Welcome to the Seacrest Beach vacation rentals. Seacrest is filled with beautiful sights, from the emerald green waters of the Gulf to the gorgeous dune lakes, Seacrest is a nature spectacle. You will not be dissapointed by our selection of luxurious vacation rental properties available at Seacrest. These properties come equipped with all of the amenities and necessities will could ask for while on vacation. Seacrest is a fantastic place for your next family vacation, we hope you come enjoy the beauty of the Emerald Coast here. Start your morning with a stroll along the sugar-white sand of Seacrest’s beach and then head to town for the endless nearby activities. There are several gourmet restaurants nearby such as the Acme Ice House, Crabby Steve’s and La Cocina Mexican Grill and Bar. 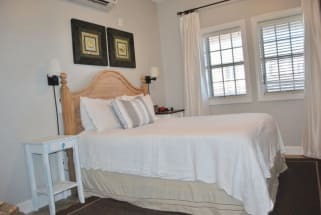 ECBYO.COM wants to help you book your next vacation to Seacrest Beach Florida. 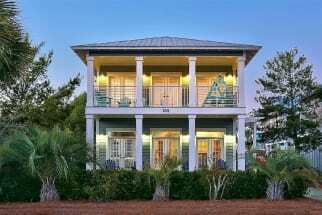 This area of 30A is one of the most sought after locations for the perfect family vacation. You will not be disappointed in what you find here. Browse our selection of Seacrest Beach rentals below and contact one of our many property owners directly, they will gladly help you plan your next get-a-way. 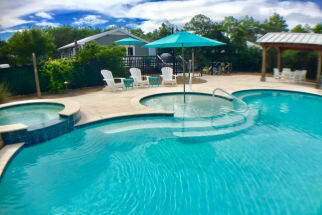 Emerald Coast by Owner does not charge any service fees when you book with us! We hope you enjoy your stay at Seacrest Beach.